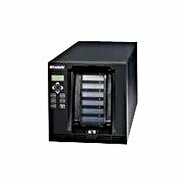 Exabyte - 111.00221 EXABYTE/TANDBERG - 8MM 230 METER 80/160GB VXA2-X23 TAPE CARTRIDGE (111.00221). NEW. MINIMUM ORDER 10 PCS. IN STOCK. SAME DAY SHIPPING. 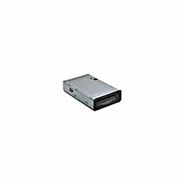 Exabyte - 112.00402 EXABYTE/TANDBERG - 33/66GB 8MM VXA-1 SCSI/LVD INTERNAL TAPE DRIVE (112.00402). IN STOCK. SHIP SAME DAY. 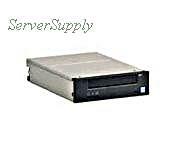 Exabyte - 112.00209 EXABYTE/TANDBERG - 33/66GB VXA-1 8MM SCSI/LVD INTERNAL HH TAPE DRIVE (112.00209). IN STOCK. SHIP SAME DAY. 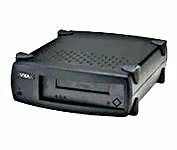 Exabyte - 113.00203 EXABYTE/TANDBERG - 33/66GB 8MM VXA-1 SCSI/LVD EXTERNAL TAPE DRIVE (113.00203). IN STOCK. SHIP SAME DAY. 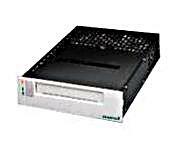 Exabyte - 113.00212 EXABYTE/TANDBERG - 33/66GB 8MM VXA-1 SCSI/LVD EXTERNAL TAPE DRIVE (113.00212). IN STOCK. SHIP SAME DAY. 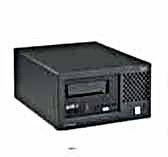 Exabyte - 114.00508 EXABYTE/TANDBERG - 80/160GB 8MM VXA-2 IDE/ATAPI INTERNAL TAPE DRIVE (114.00508). IN STOCK. SHIP SAME DAY. 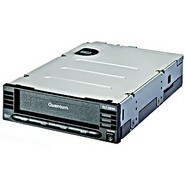 Exabyte - 119.00046 EXABYTE/TANDBERG - AUTOPAK 330/660GB VXA-1 10-SLOTS SCSI LVD/SE DESKTOP AUTOLOADER (119.00046). IN STOCK. SHIP SAME DAY. 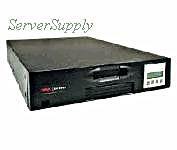 IBM - 39M5640 IBM - 160/320GB VXA-3 8MM SCSI/LVD INTERNAL HH TAPE DRIVE (39M5640). IN STOCK. SHIP SAME DAY. 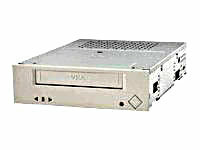 IBM - 25R0045 IBM - 160/320GB VXA320 U160 HH INTERNAL TAPE DRIVE (25R0045). IN STOCK. SHIP SAME DAY. 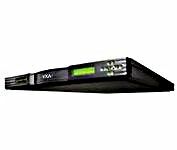 Exabyte - 119.00500 EXABYTE/TANDBERG - VXA-2 800GB/1.6TB PACKET LOADER LVD TAPE DRIVE 1DR/10SLOTS HD68 RM 1U TAPE AUTOLOADER (119.00500). IN STOCK. SHIP SAME DAY.